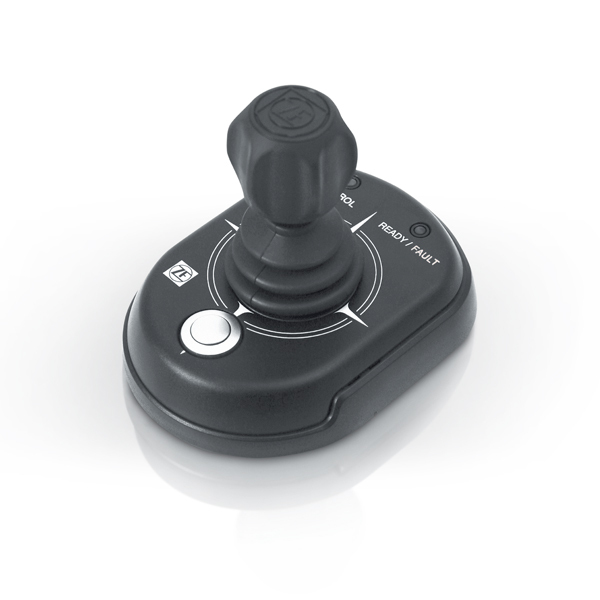 SmartCommand options include our Joystick Maneuvering System (JMS) and SteerCommand. 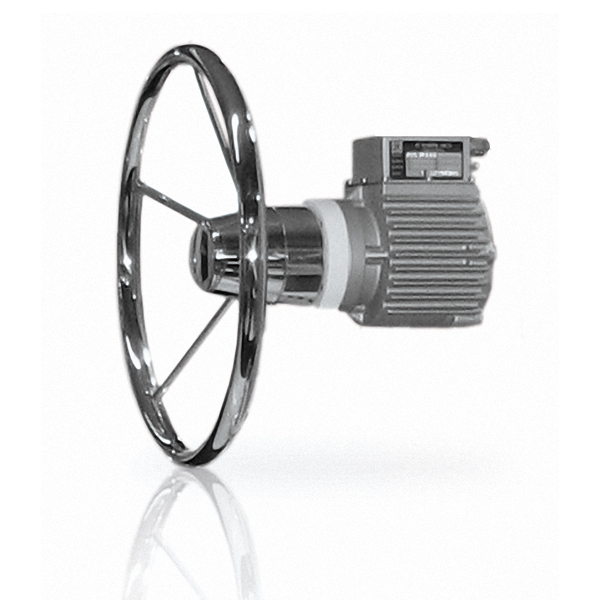 ZF Marine’s Joystick Maneuvering System, operates off of the SmartCommand control system, and offers simple and intuitive vessel control at your fingertips. JMS manages the vessel’s main engines, ZF transmissions and bow thruster all through the joystick, giving the operator precise speed, smooth maneuvering and easy docking. JMS offers vessel operators the ability to move the vessel sideways, rotate 360 degrees on the vessel’s axis, and hold vessel position accounting for current and wind. For many years commercial aircraft have been using “Steer by wire” technology. Today, SteerCommand brings all the benefits of electronic steering control to the water. SteerCommand technology also brings a number of improvements to system installation. Traditional bulky hydraulic steering systems with their plumbing and many liters of fluid are now replaced with simple electronic harnesses. The vessel control experience is also significantly improved. Steering feel at the helm is more precise, and ZF Marine’s patented force feedback system, offers rudder feel at the helm. Individual rudder controls offer increased maneuverability by allowing each rudder to move independently for maximum performance. Safety is our primary concern and as such SteerCommand has double redundancy built in. Because SteerCommand is tied to the SmartCommand control system, it can operate through either main processor. Also, if complete vessel power is lost, the rudders can still be actuated manually.